The medical billing process is arguably the most crucial business operation for many hospitals, ambulatory surgery centers, or other healthcare facilities. 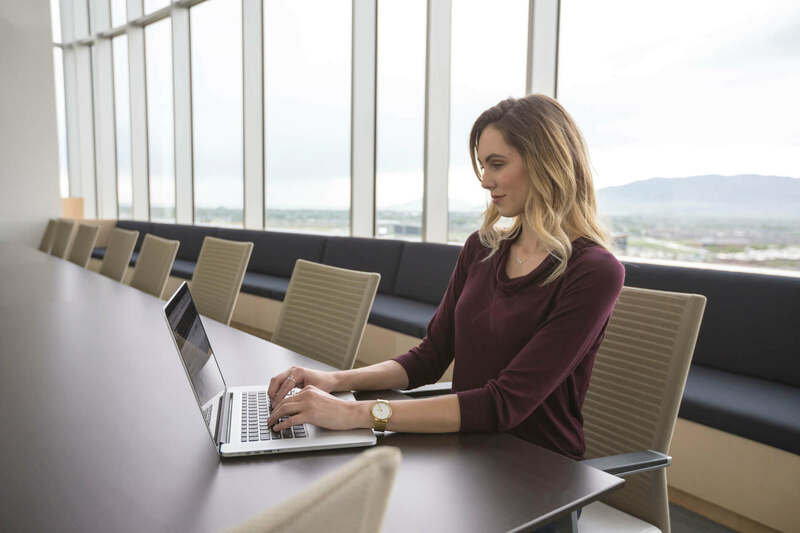 Inefficient billing practices, billing mistakes and ineffective follow up can add up quickly, costing hospitals and healthcare facilities thousands of dollars in lost revenue. Good news is there are steps you can take today to improve your billing practices, saving your practice or facility from lost revenue. Change Your Practice’s Procedures now with these steps to improving your billing operations! Insurance companies find ways to avoid or delay payment for legitimate medical claims. As a result, health care professionals are stuck between choosing to write off otherwise collectible debt or fight a long and expensive battle to appeal. We recommend these tips when dealing with insurance companies to ensure you receive your rightfully owed reimbursements. The Patriot Group Is Your Answer! Billing processes can be a burden on staff, taking up valuable time and resources. 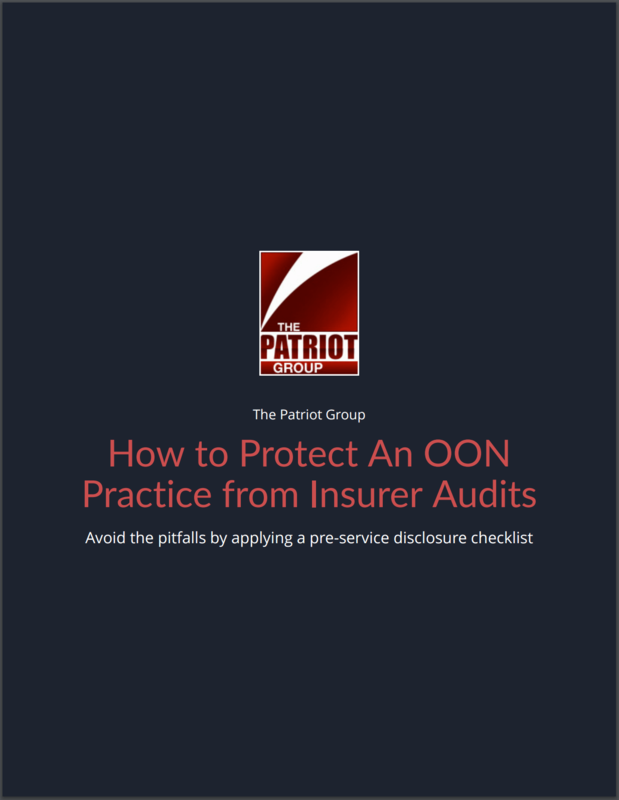 The Patriot Group will provide fast, friendly and affordable billing options while keeping your practice safe and compliant. 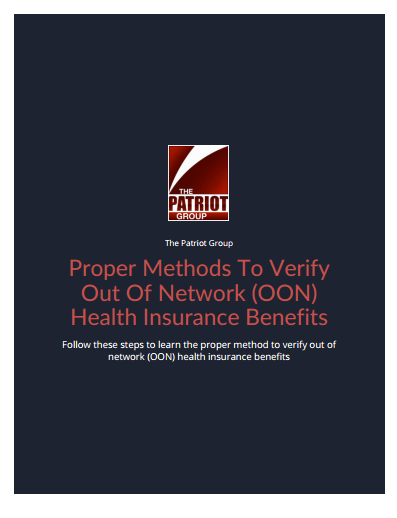 With highly trained professionals, The Patriot Group provides enhanced consistency and higher recovery rates than competing billing providers.